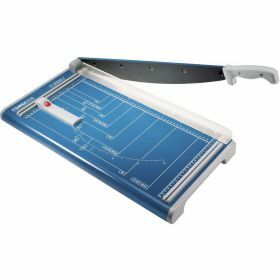 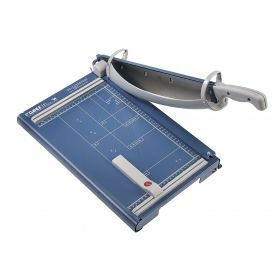 Choose from a wide selection of guillotine cutters that are offered for use in the home, office or commercial environments. 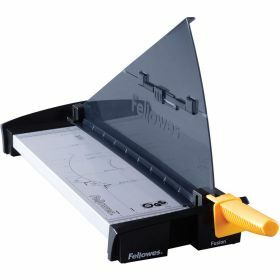 These quality guillotine cutters are made by industry leaders Fellowes, Sircle and Dahle. 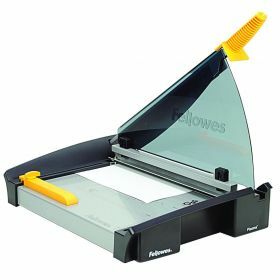 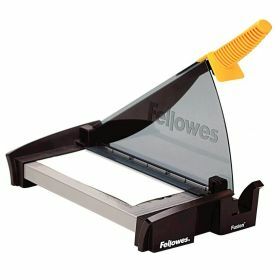 No matter what type of guillotine cutters you need Laminator.com has the perfect rotary trimmer for you. 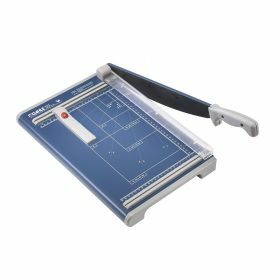 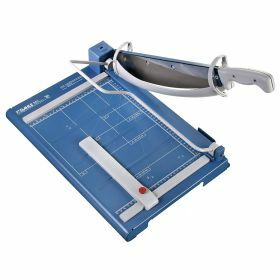 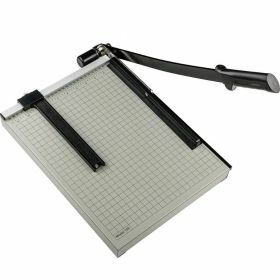 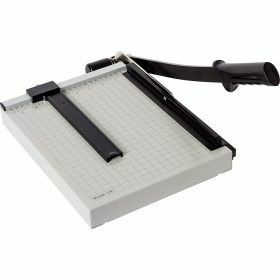 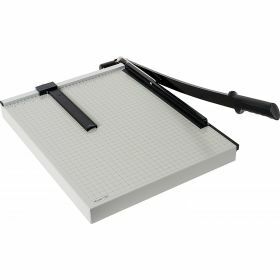 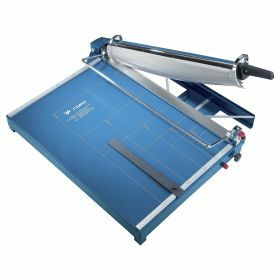 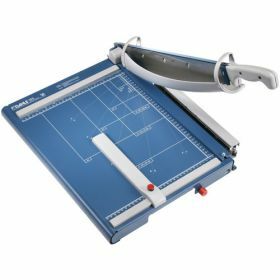 We also offer a few combination model rotary trimmer guillotine cutters that are perfect for the scrapbooking enthusiast. 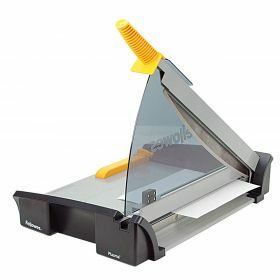 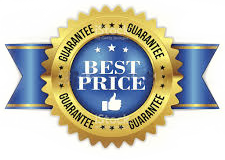 With our Guaranteed Lowest Pricing nobody saves you more money on Guillotine Cutters than Laminator.com. 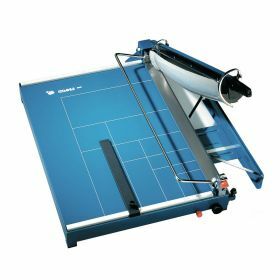 The Dahle Model 567 Guillotine Cutter provides for a safe, smooth and efficient cutting process for documents up to 12-1/2" in length.